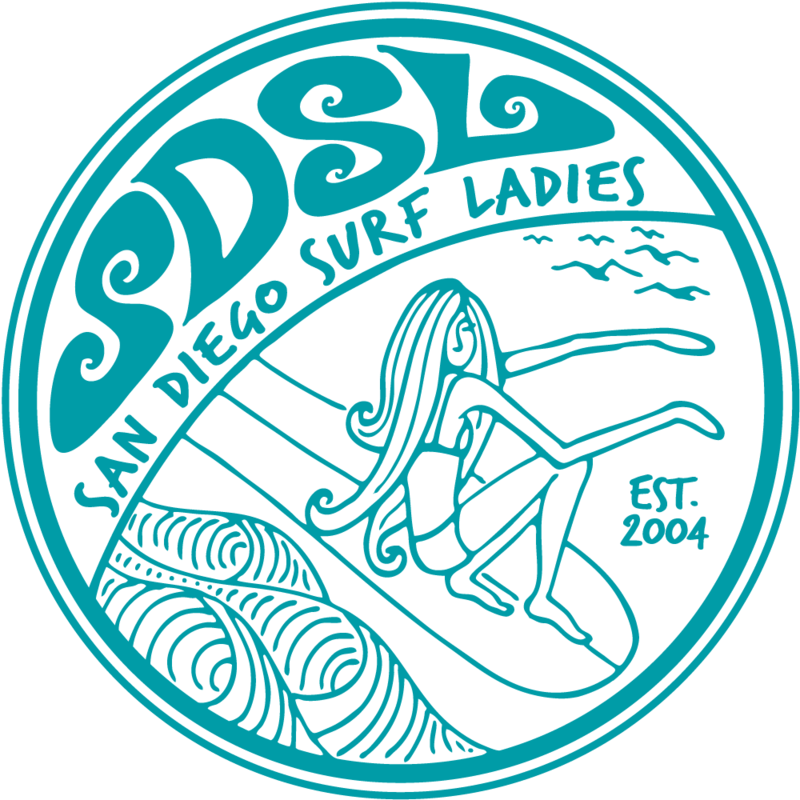 San Diego Surf Ladies - Post-Holiday Holiday Party and Gift Exchange! Post-Holiday Holiday Party and Gift Exchange! Our annual holiday party is something we all love attending. It's a fun, casual social event with lots of food, fun and laughs. We'll do our traditional gift exchange, which always brings some laughs when gifts get stolen*. WHERE: Laura Wolfgang's House in Encinitas - You must register to receive an email with address and directions.